April 2nd Monday Morning Mojo! | Maine Life Real Estate Co.
April 2nd Monday Morning Mojo! Forever gone – Do you ever get stuck thinking about a bad situation or a failure you’ve had and start wishing you could go back and change things or get depressed about the situation and feel that all is lost? Ever wonder why you get ‘stuck’ with these things or situations that are tough? We all have them. Consider this…. 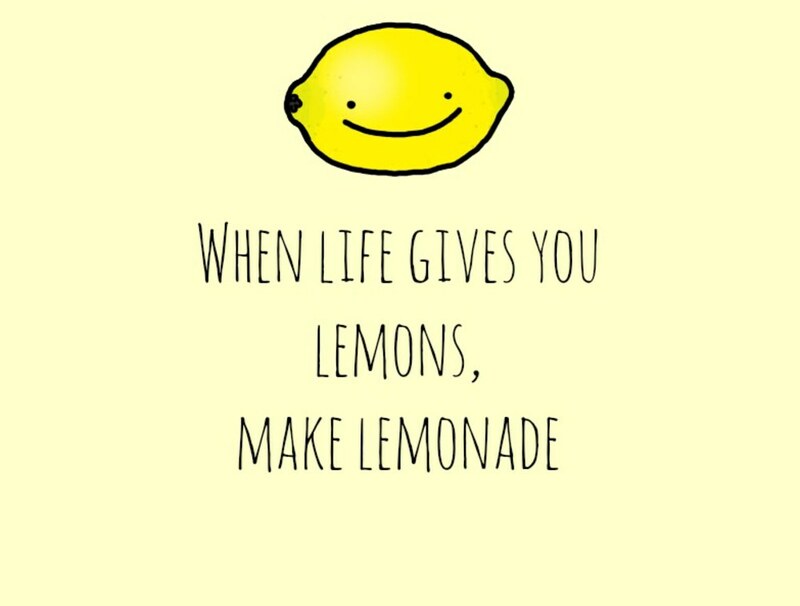 Suppose we are so discouraged that we feel there is no hope of our ever being able to turn our lemons into lemonade – then here are two reasons why we ought to try, anyway – two reasons why we have everything to gain and nothing to lose. Reason one: We may succeed. Reason two: Even if we don’t succeed, the mere attempt to turn our minus into a plus will cause us to look forward instead of backward; it will replace negative thoughts; it will release creative energy and spur us to get busy that we won’t have either the time or the inclination to mourn over what is past and forever gone.